Explore our distillery and learn how we produce our award winning whiskies. You will learn about the unique legacy of Tomatin which, having started in 1897, is the driving force for the company today. 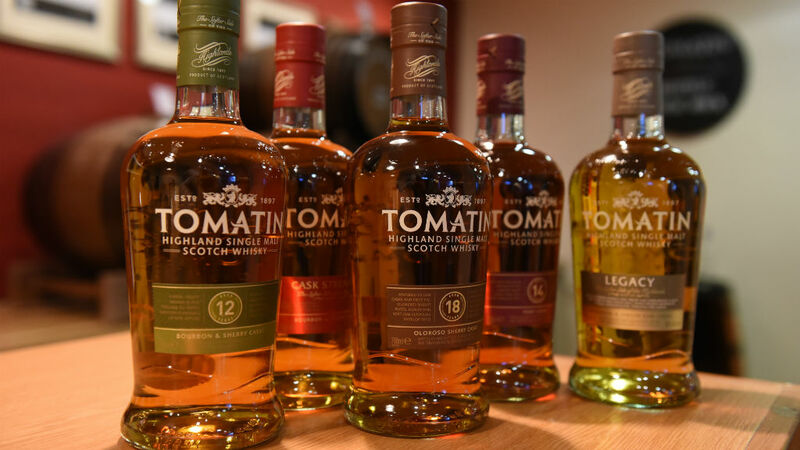 Finish up with three of our Tomatin Single Malts, each revealing why we are the ‘softer side of the Highlands’.